This week, in a special 90-minute show, Jake and John preview the NL East coming into the 2019 season. While they will host the Phancast guys and the Marlins Catch podcast, Jake and John will be reviewing all 5 NL East teams this year. 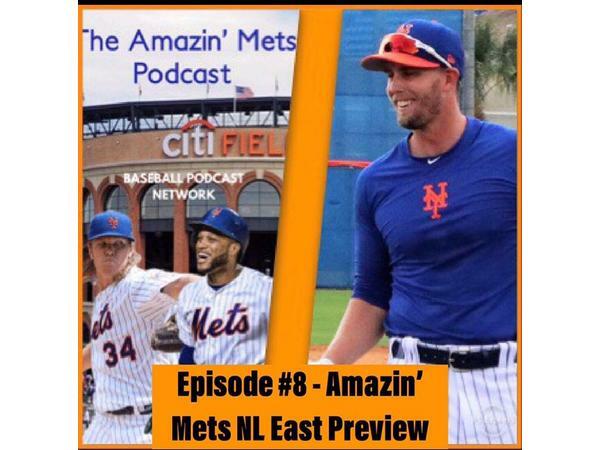 Grab some popcorn for a longer-than-usual Amazin’ Mets podcast.